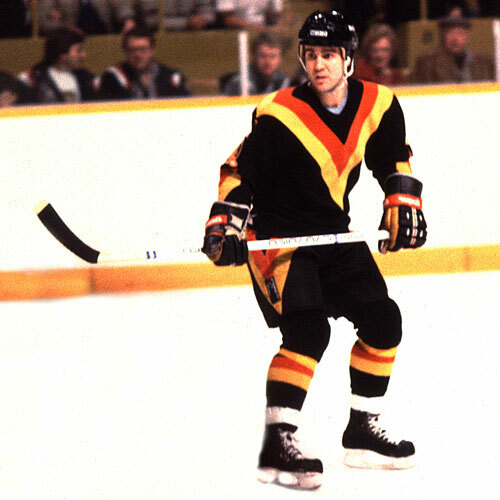 A native of Vernon, Holland played in the junior ranks for Medicine Hat of the Western Hockey League in 1974-75. He was Toronto’s 13th pick – 188th overall – in the 1975 draft, but never saw action with the Maple Leafs. 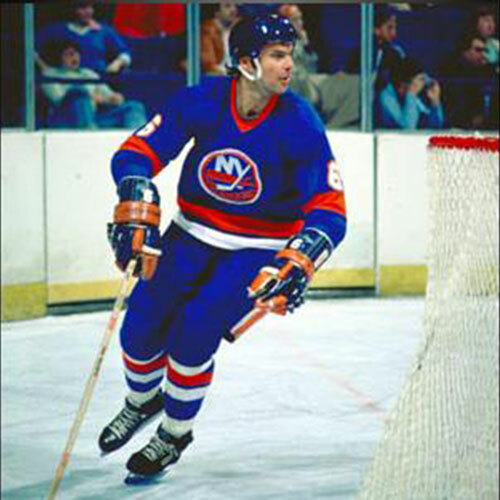 Holland twice signed with NHL teams as a free agent – in 1980 with Hartford and 1983 with Detroit. He made his NHL debut with one game in 1980-81 with Hartford followed by three games in a Detroit Red Wings uniform in 1983-84. 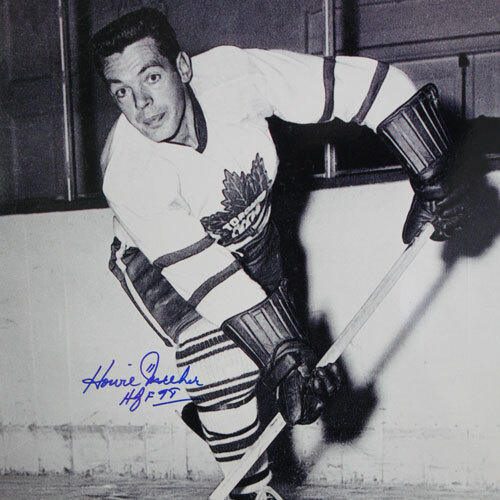 He spent most of his pro career with AHL clubs in Binghamton, Springfield and Adirondack. After his playing days were over, Holland began his long association with the Red Wings. He handled several different front-office duties for the club over a 15-year period. 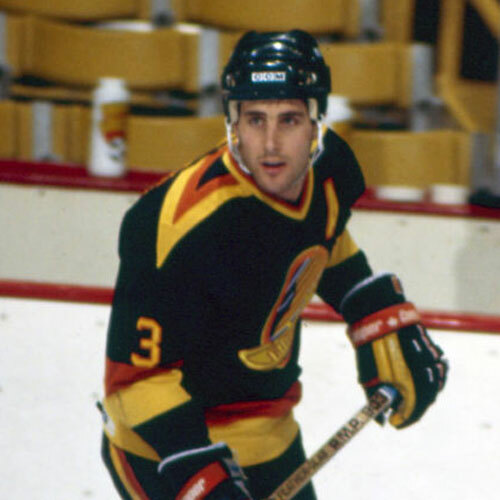 His first position was as a western Canada scout followed by five years as amateur scouting director and three years as assistant general manager. Holland was elevated to his present position on July 18, 1997. In his first two seasons as Detroit’s general manager, Holland has quickly established himself as one of the most innovative and aggressive GMs in the National Hockey League. 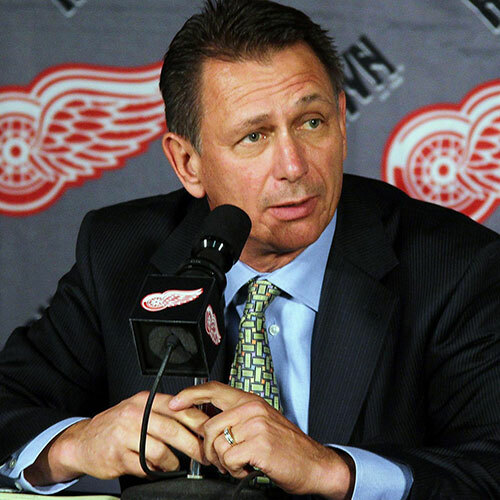 In his first year as GM, Holland guided the Wings through their second Stanley Cup championship in as many years. In his second campaign’s trade deadline day (March 23, 1999), Holland solidified his respect throughout the league as he orchestrated one of the most amazing 24-hour periods in NHL history. When the dust had settled, Detroit had acquired Chris Chelios, Ulf Samuelsson, Wendel Clark and Bill Ranford. While the Wings’ Stanley Cup run was not to be, Holland’s moves were widely regarded as both sound and brilliant as he was applauded for providing Detroit with the best possible chance of winning again. In the summer of 2001, Holland was active in the free agent market as he secured Fredrik Olausson and Dominik Hasek as well as Luc Robitaille and Brett Hull to Detroit’s roster to carry on the club’s commitment to winning and remaining among the NHL’s elite. Those moves paid off with another Stanley Cup Championship Additionally, he has kept Detroit a perennial contender by deftly negotiating new contracts with Red Wings stars such as Steve Yzerman, Brendan Shanahan, Nicklas Lidstrom and Darren McCarty. His role includes overseeing all aspects of hockey operations including all matters relating to player personnel, development, contract negotiations and player movements. Due to his numerous responsibilities as GM, Holland now plays a less prominent role at the NHL Entry Draft, after being the main point person during his seven years as amateur scouting director. In that capacity, he can be credited with selecting some of Detroit’s best young talent, including Vyacheslav Kozlov, Darren McCarty, Chris Osgood and Martin Lapointe, along with several other top prospects.